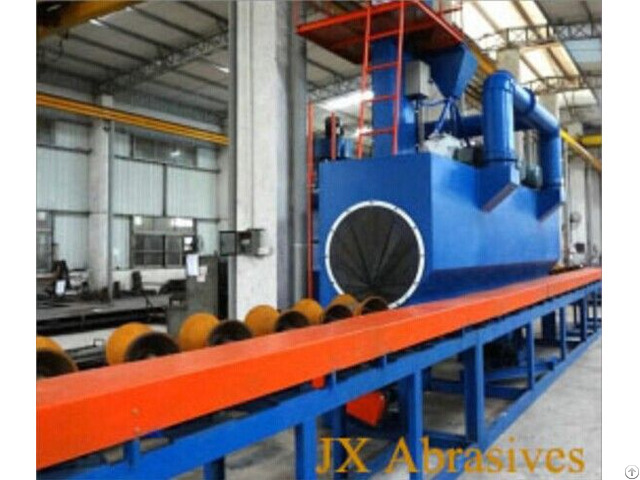 JX abrasives manufactures fully automated upblast or downblast steel Pipe Machines for surface profiling and removing rust and mill scale from welded steel pipe. 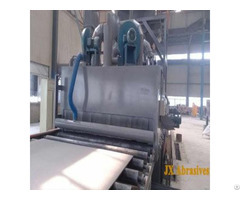 Pipe must be cleaned and dust free prior to the coating process. 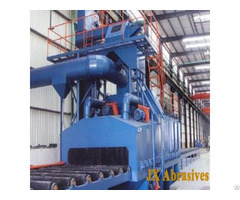 This kind of the machines is available in different sizes for various industries such as oil & gas, steel stockholders. 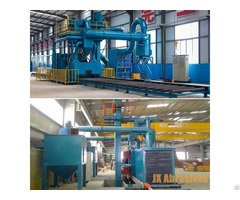 JX Shot Blasting Machine offers upgrade transport technology, high-efficient blast wheels and multiple machine sizes and types adhere to the customer’s shot-blasting needs. If you have special requirements, please download Blasting Equipments Questionnaire for your reference.